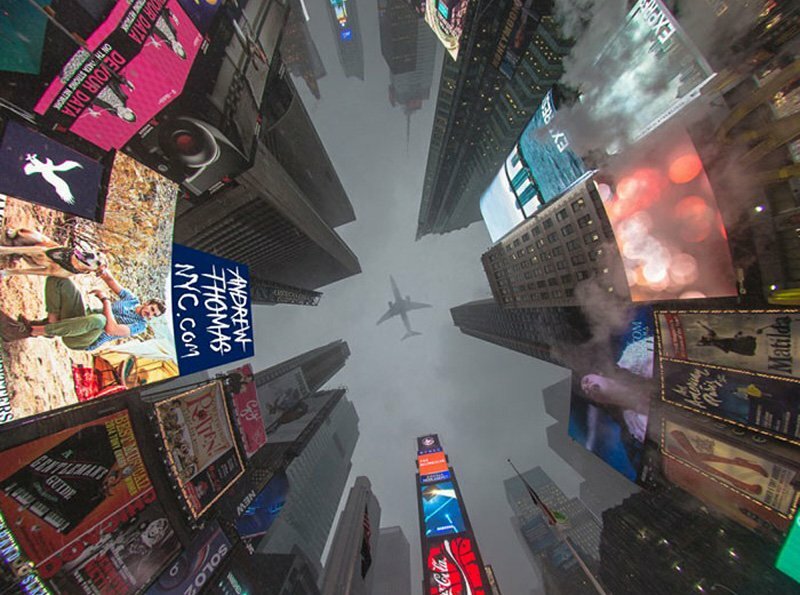 You may want to think twice before sending your child off to school with a lunchbox that has their favorite fictional character on it. A user on Reddit posted a photo of a letter that her friend’s daughter received from school. 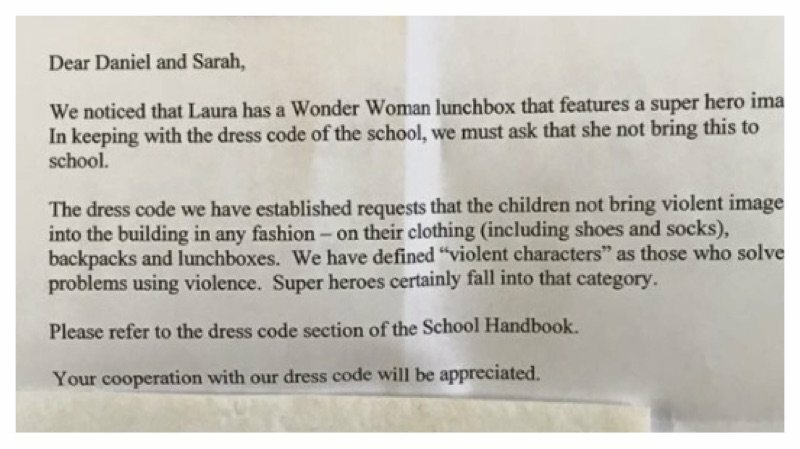 The letter asked the parents of the young girl to no longer allow their daughter to bring her Wonder Woman lunchbox to school. The school states that the superhero lunch box goes against the dress code listed in the student handbook. The young girl’s lunchbox is very simple. 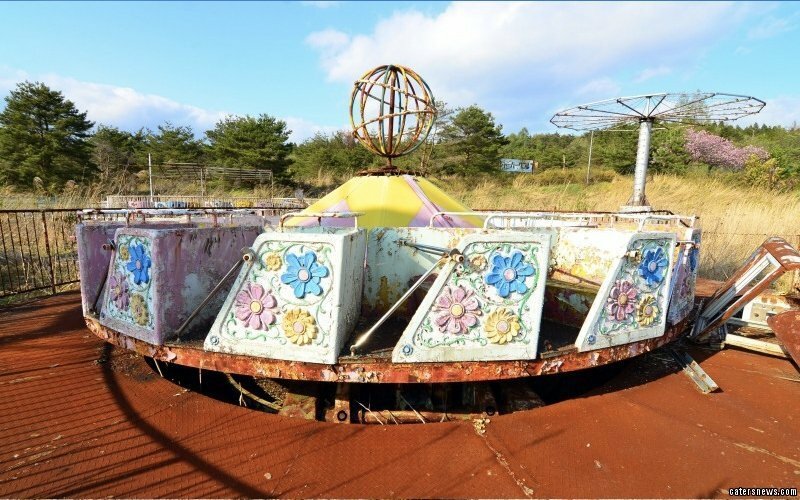 It features a close up image of Wonder Woman’s face on the front. 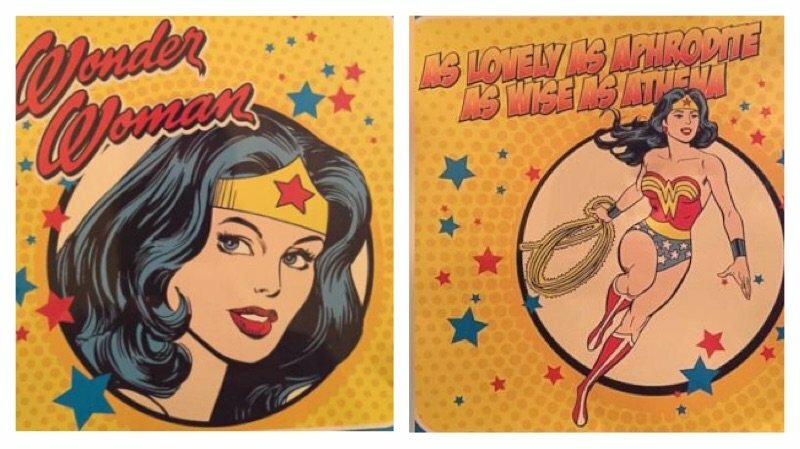 On the back, there is a full body image of wonder Woman donning her famous Superhero costume and toting her lasso. The letter quickly went viral on social media. 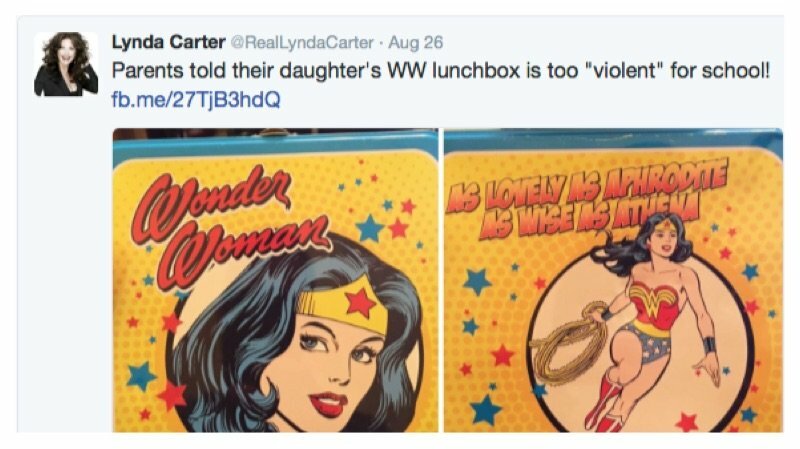 It even made the actress best known for portraying Wonder Woman, Lynda Carter, repost it to her Twitter timeline. The school has yet to respond to the social media outrage it’s received since the letter has gone viral. Many people suggest the school is overreacting and shouldn’t dictate what kind of lunchbox a child can bring to school.